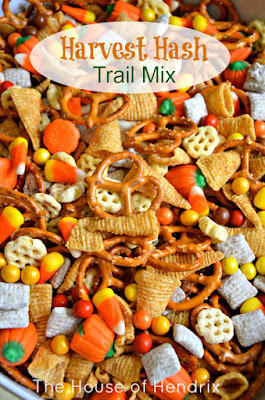 Make a family bucket list for fall! There are so many fun things to do and see, especially here in Utah. This idea is from Terrell Family Fun, or make up your own! Along those lines, check out this awesome list from 24saltlake.com of 65 Fun Things to Do This Fall in Utah. It includes such awesome actives as Haunted Houses, family friendly places, Farmers Markets, races, mazes, and more!! Wanna send the kids off to school with a warm yummy belly full of goodness? 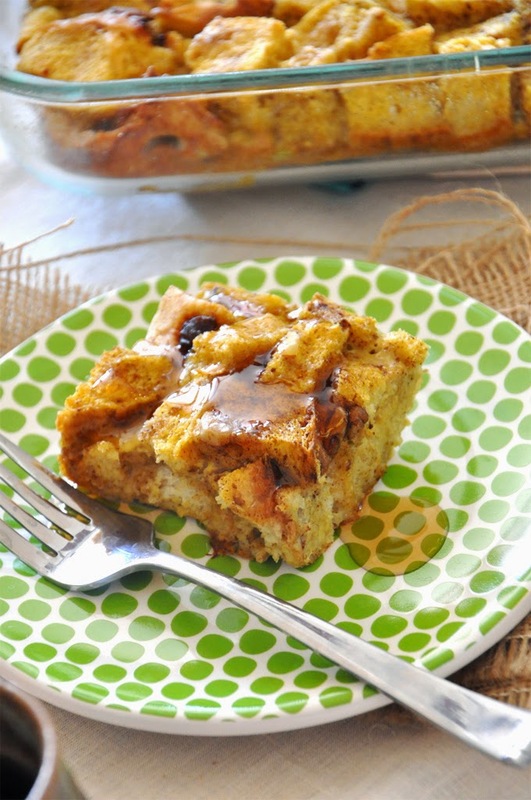 Look no more, check out this tasty and easy Pumpkin French Toast Bake, perfect for fall!